Listed by The Bowen Group, Inc. Ground Lease opportunity on 34,390 land site. This site has heavy traffic counts and neighborhood density that work for any commercial/retail development project. The site is large enough to accommodate drive thru concepts. A unique location of approximately 47,000 -+ Sq. 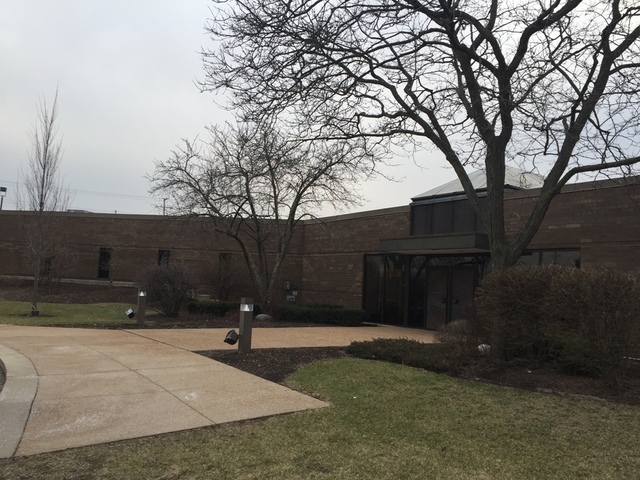 ft. of land including modern building of approximately 4,000 Sq. ft. Located at heavy & prime intersection of western Ave. & Peterson Ave. on the SE corner of the street, North of the 7/11 store bounding toward Glen Lake Ave/Granville Ave. Across the street from the Starbucks, Walgreens, and the Toyota Financial car dealership new building. Approximately 430" of frontage on Western Ave. Site formerly used by Z-Frank & Chevrolet car dealership for decades. Great visibility and easy in/out access. This is a great opportunity to buy 387 contiguous acres of farmland with both drain tile and irrigation lines already in place. This farm has 2 miles of buried irrigation pipe & significant drain tile for improved crop yields. It is rare to find large contiguous acreage available for sale--especially with two separate frontage access points. 366 acres are tillable. Priced at $9500/acre. RM 5.5 zoning ordinance just approved for 12 unit development. Bring your developers!!! 100' x 165' irregular lot. 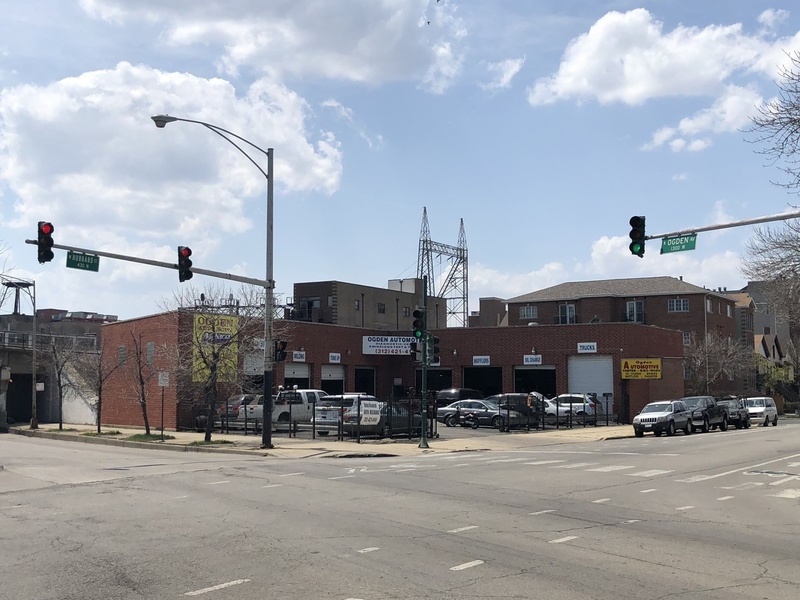 17,900 SF land site with A 44,000SF, 3-Story, Concrete Loft Building ready for redevelopment in East Ravenswood. 16' Ceilings On 1st Floor, 11'-12" Ceilings On 2nd & 3rd Floors. Middle Of The Block On Great One-Way Street. Great School District. Surrounded By Multi-Million Dollar Custom Single Family Homes. Bring Your Creative Architects, Developers And Builders. One-Of-A-Kind Property. 4050 N. Hermitage, 3 flat, may also be purchased and is 32' wide. Approx. 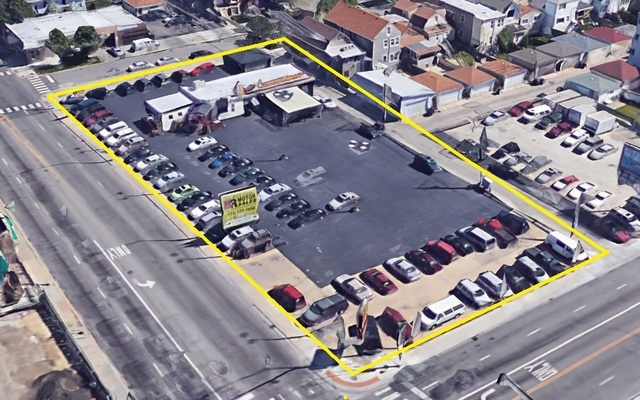 12,457 SF of Land on the hard corner of Ashland & Huron in West Town. Part of a 21,925 SF parcel zoned C2-3. Listed by Kudan Group, Inc.